Fitbit is also increasing its presence in the health sector with the Fitbit Care Service. Even Amazon and Google are set to change the healthcare industry. However, the inclusion of mobile devices is not going at the same pace as consumer and health practitioner appreciation, and even the healthcare industry is worried as to how to handle the technology. Despite the postulated advantages, such as improved treatment compliance and monitoring, enhancing self-care and self-awareness, as well as automatizing time-consuming paperwork, there are certain barriers that must still be surpassed before digital health technology can become mainstream. At the consumer level, there is a level of distrust, especially regarding regulations both for proven efficiency as well as data privacy. 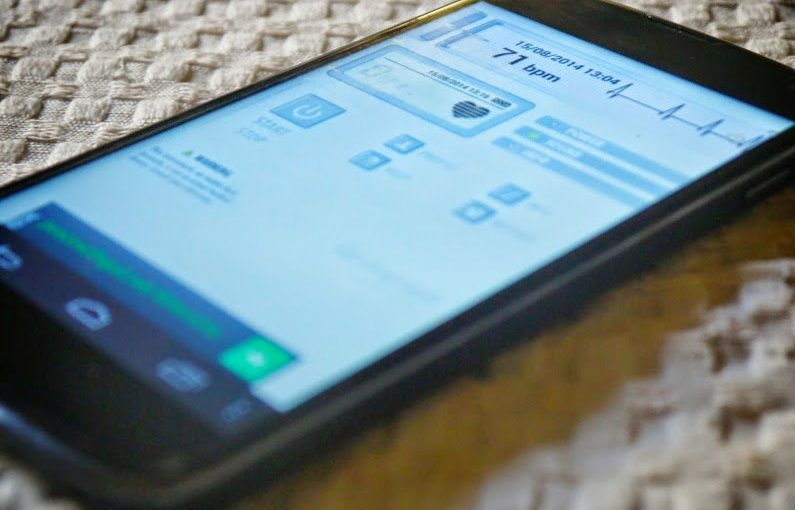 The FDA works to analyze the mHealth apps and devices that appear, but many more come out than they can assess, besides the fact that the FDA considers them of low priority, as being non-invasive and unlikely to cause harm. Doctors are generally not open to adopt these technologies, as they see them not sufficiently accurate and are more time-consuming for them, as well as a general distrust in the technology over traditional methods. Data security is of utmost importance for the healthcare industry, despite advances in blockchain technology. In summary, mHealth is growing at an accelerated rate, yet consumers, practitioners, health insurers and similar are not capable of adopting this technology at the same speed. Though tech companies consider mHealth as the future of healthcare, and talk about how AI and automatization is going to improve patient compliance and promote disease prevention, the patients tell the tech companies that we cannot lose the “human touch”. But, as Bob Dylan says, “The Times They Are a-Changin’ “. Are YOU ready for what’s coming? Check out Monteloeder’s approach on mHealth with our recently published app, Metabolaid (Google Play Store and Apple Store). Next Next post: The review of Monteloeder Digitalization through Smart HealthCare Conference in South Korea.